Very good app. Exercises combining yoga and fitness. You can tire your muscles. I like everything and the 3D exercises are very cool!! Everything works perfectly, highly recommend! I saw this app three years ago and I tried the trial. Skip to today when I decided to buy the app because of instagram depictions of the trainers and I thought, “wow they really improved the graphics”, but no. 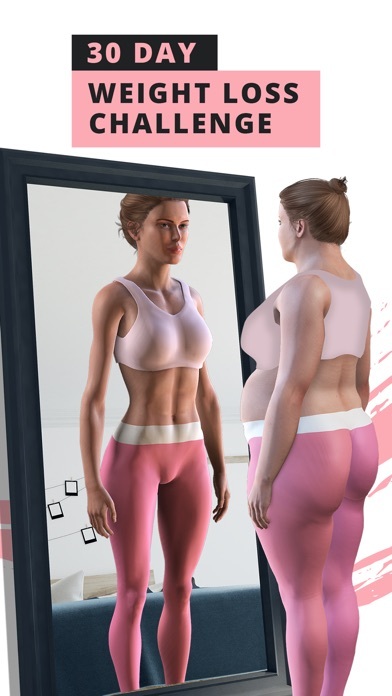 Same crappy graphics and although all the diet information is nice and the community is nice, I’d like more accurate depictions of what you’re offering. This app is not well developed enough to charge 30 dollars a month. 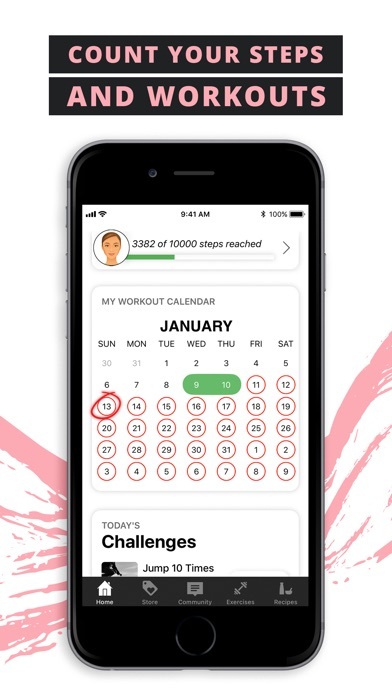 The timer messes up, the moves lag so that you cannot see them, and sometimes it doesn’t log the workout. 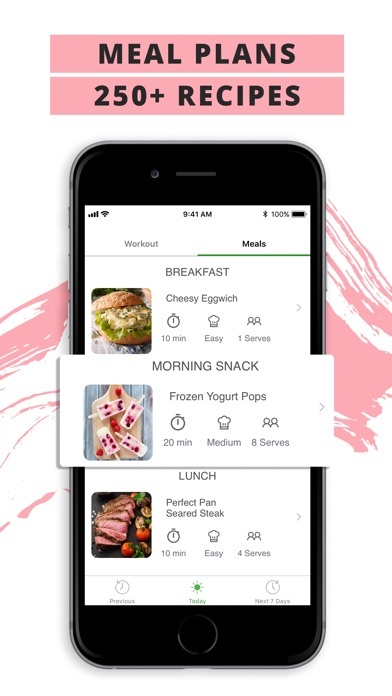 I would not pay for this when there are many other workout apps out there that are cheaper and better.